Sujay is using Smore newsletters to spread the word online. Not everyone in the colonies were in favor of the colonies. 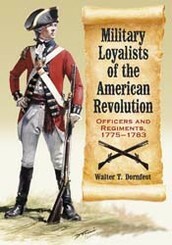 Many people were actually in favor of England, and were called Loyalists. Approximately 20% of the colonist population were Loyalists and wanted England to win the war. France was actually helping the colonists out illegally in the start of the war. They were secretly giving patriots guns and other resources. 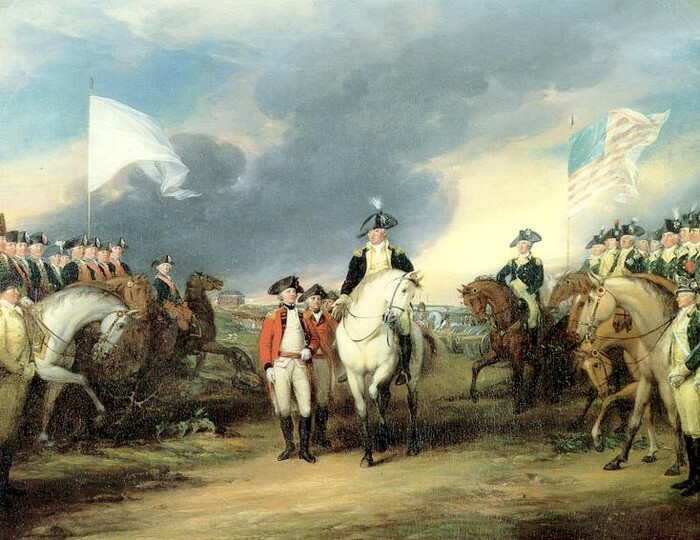 After the Battle of Saratoga, France officially signed an alliance with the colonies. France's contribution was a huge factor in the patriots winning the war. 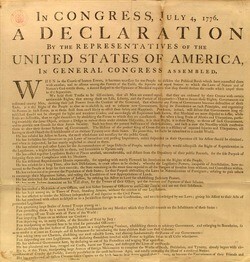 Signed on July 4, 1776, The Deceleration of Independence meant that the colonies were no longer controlled by the British and were fighting for independence. Prior to this, many patriots wanted to remain a part of England, and some even opposed independence. However, the signing of the Deceleration unified the colonies and boosted the morale of the troops. The Boston Massacre occurred on March 5, 1770 when colonists were protesting against the Townshend Acts. The enraged colonists, squared off with the small group of British redcoats outside a town hall. The redcoats opened fire on the defenseless colonists, and ended up killing 5. This event became huge inspiration to many patriots, and further sparked rebellions and unrest. 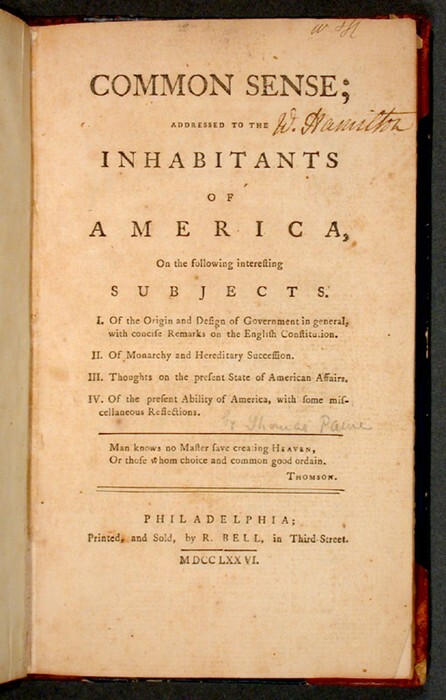 Common Sense was a pamphlet written by Thomas Paine. 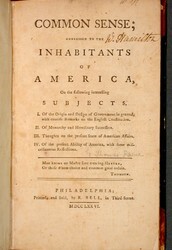 He asserted that the colonists should break away from the tyrannical British government. This helped unify many colonists, because many of them were not certain weather or not they wanted complete independence. His work inspired many patriots to become in favor of independence.